I self admittedly have not been a fan of Mother’s Day in the past. It seemed to be a holiday designed to point out the fact that my mother was gone. That changed the year I had my daughter. I had become that thing to celebrate. 1. To try to listen with the intensity of a 1000 suns to every story she tells, every song she sings and every question she asks. 2. To know how to magically fix anything that is broken. 3. To rarely go to the bathroom by myself. 4. To always share what I ordered, because sharing is nice. 5. To melt when she flashes that one smile my way. 7. To smile even though we are reading some of the most poorly written and paced literature the world has ever seen. I signed up for all these without knowing and with an open heart. I know there are more stipulations that will be added to the agreement over time. And I am sure they will get harder but I look forward to them. This is part of the job. Being a mother is the most rewarding job in the world. It is also the most tiring. It taught me what really using your 24 hours was about. So here is to my mom and the unspoken list she had for me. Thank you for everything. 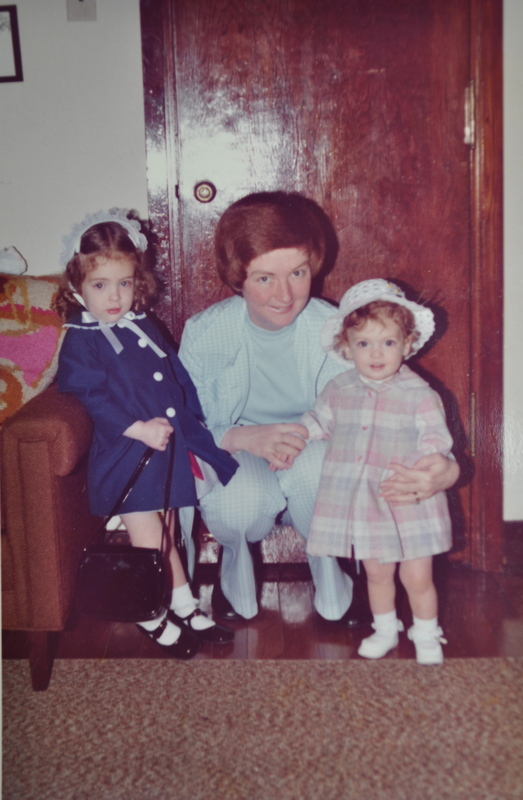 This entry was posted in Posts and tagged Mother's Day, reflection by 24useablehours. Bookmark the permalink. So sweet! Thank you for sharing. And the next time when we see you, could you sing Copacabana to my kid and I? 😉 We all miss you at work!! !